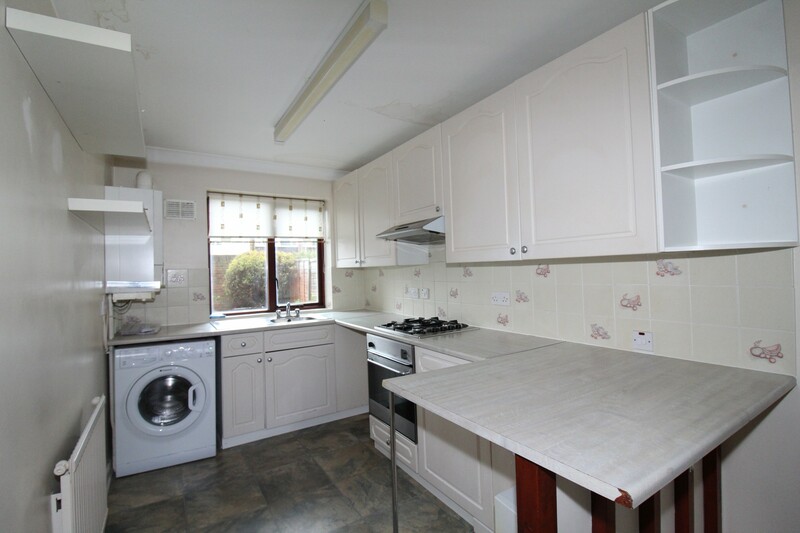 KITCHEN: 3.4m x 2.1m Double glazed window to rear, range of wall and base units, space and plumbing for washing machine, stainless steel oven hob with extractor over, laminate flooring. 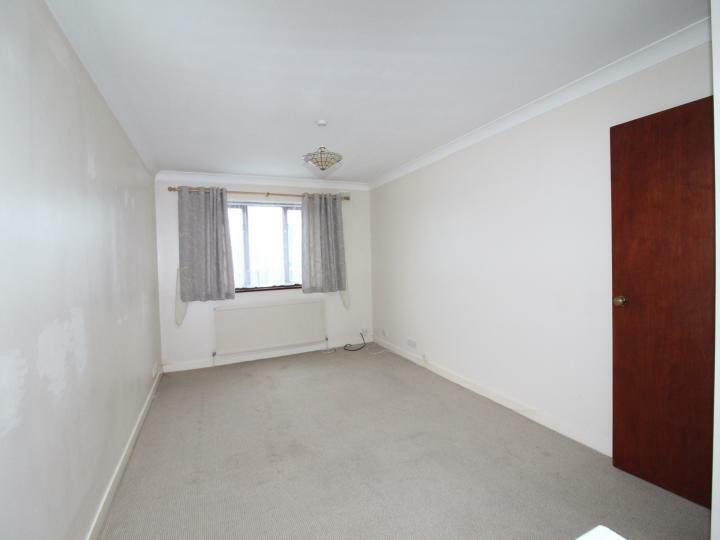 LOUNGE: 4.6m x 3.2m Double glazed window to front, carpet as laid, radiator. 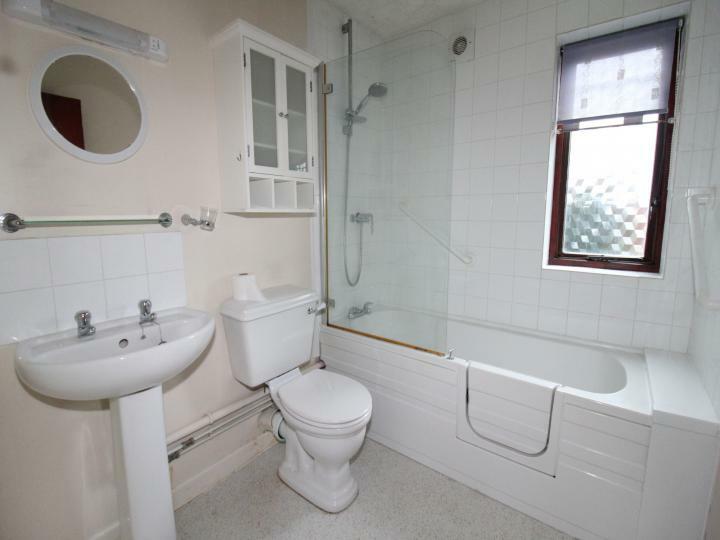 BATHROOM: Double glazed window to rear, panelled bath with shower over, low level WC, wash hand basin, splash tiling. 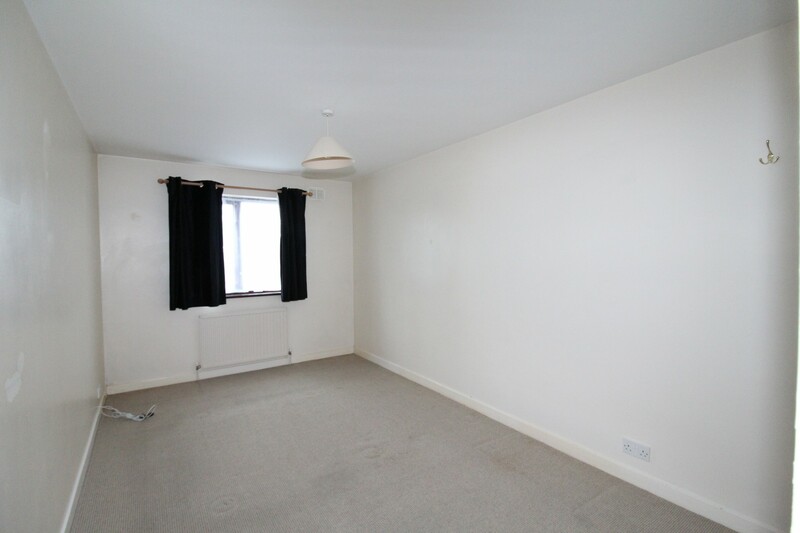 BEDROOM: 4.6m x 2.75m Double glazed window to front, carpet as laid, built in wardrobe. 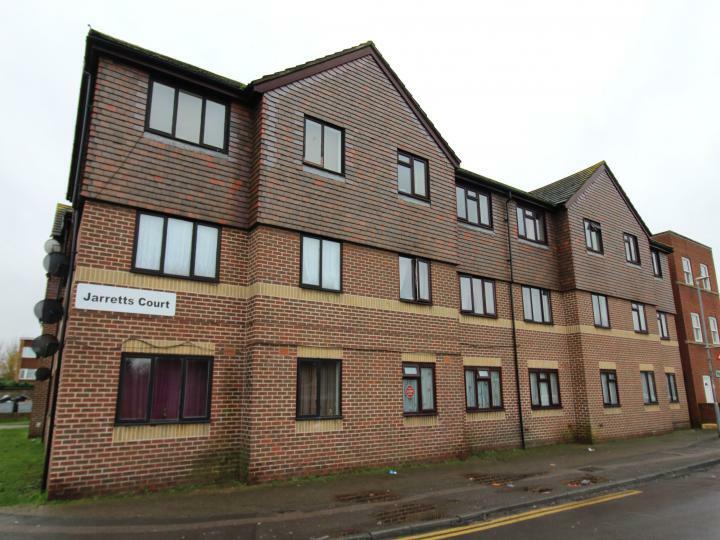 AVAILABLE NOW., HALF PRICE REFERENCING FEE ON THIS PROPERTY, SPACIOUS ONE BEDROOM GROUND FLOOR FLAT, ALLOCATED PARKING SPACE, INTERNAL VIEWING HIGHLY RECOMMENDED.